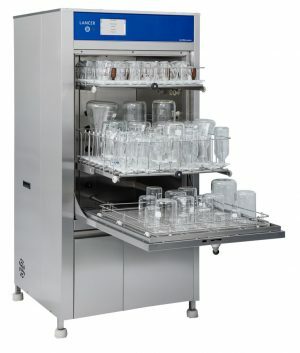 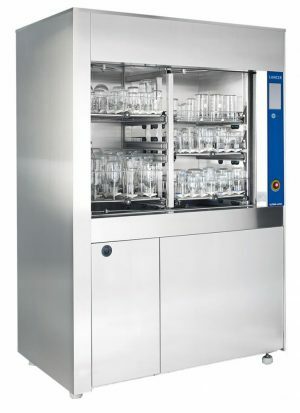 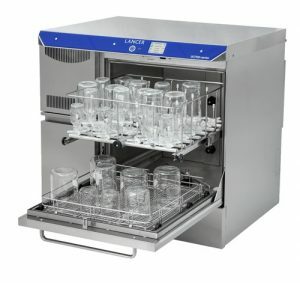 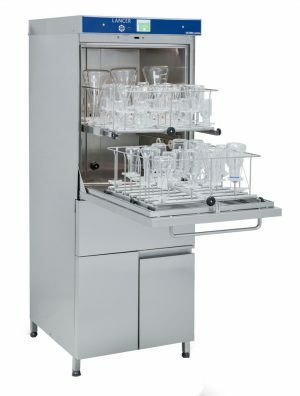 Lancer ULTIMA series Undercounter Glassware Washers are ideal for laboratories with limited space or budget while providing superior cleaning in one machine. 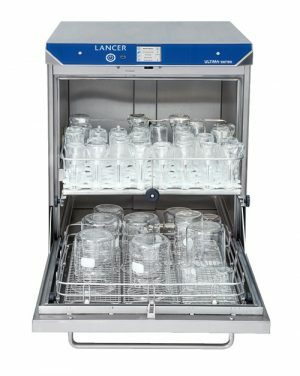 From quality control to general laboratory research, these washers deliver high performance in a compact footprint, offering the best labware cleaning solutions in the industry. 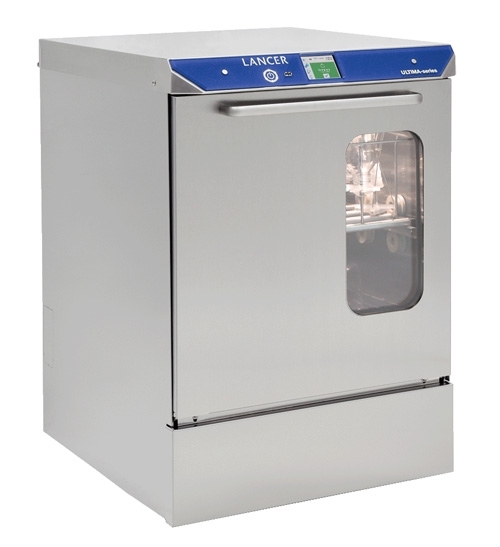 Exterior Dimensions (WxDxH): 24" x 33.5" x 29.1"
Interior Dimensions (WxDxH): 21.1" x 19.6" x 20.5"
An optional View-In-Process (VIP) window includes an interior LED light for visual verification of the interior load during the cycle. 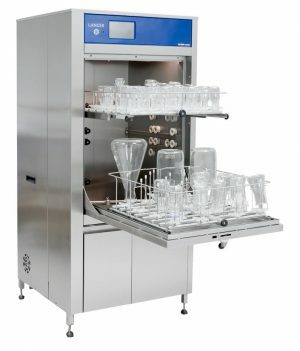 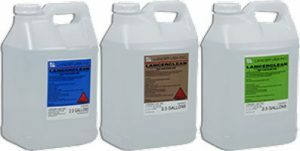 High performance, high temperature cleaning process is managed with preset or user defined programmable cycles. 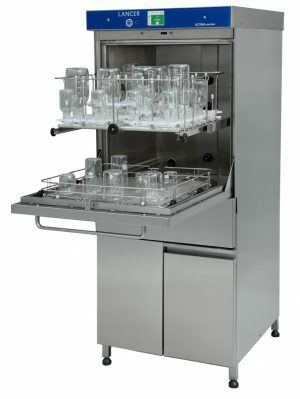 Stainless steel top and bottom spray arms and two levels of injection washing ensure thorough spray coverage.